These cute little bird’s nest chocolate macaroons are so fast and easy to make and the kids LOVE them! An easy, tasty Easter treat for the kiddos! Disclaimer: This post has been sponsored by Egg Farmers of Canada and I have received monetary compensation. All opinions are, as always, my own. Bird’s nest cookies have become a bit of an Easter tradition around here. My kids LOVE them, and are very disappointed if they don’t make an appearance at least once in the weeks leading up to Easter. They’re just SO easy. Usually cutesy kid food takes so long to make, but bird’s nest cookies? Not so much. So this year I made a new version for my kids. Actually let’s be honest, they’re for me too. Chocolate macaroons might just be one of my favourite cookies ever. Adding some Easter candy just makes them better. Obviously. 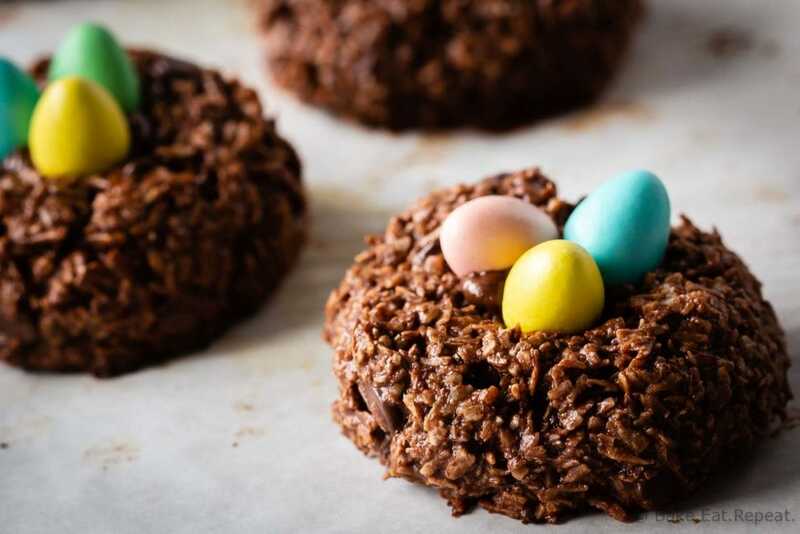 These bird’s nest chocolate macaroons will take you just minutes to make. And if your kids are anything like mine, they will love them! Cutesy food without a lot of effort for Easter this year. 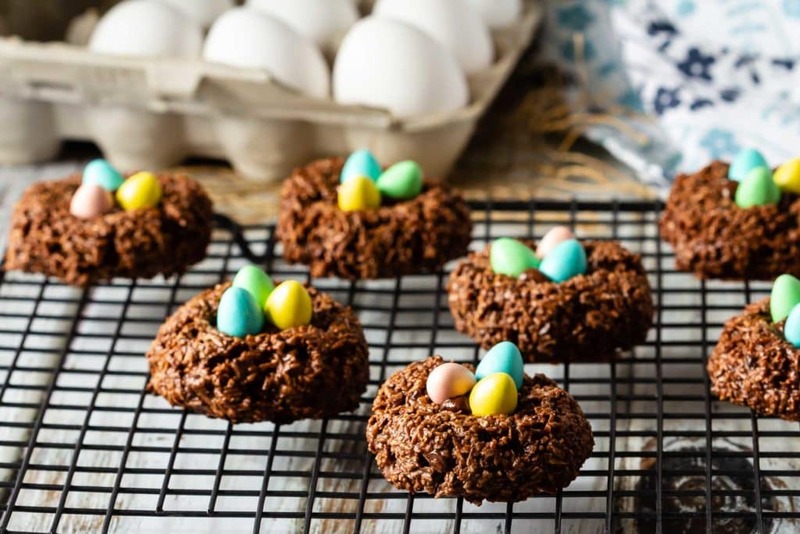 Bird’s nest cookies are just one of the ways that we use eggs at Easter. We actually eat a rather ridiculous number of eggs around here. I buy them by the flat, not the carton. 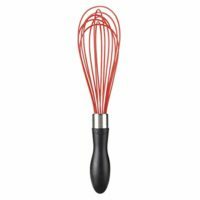 They are just so versatile and they make the perfect breakfast, lunch, or dinner. 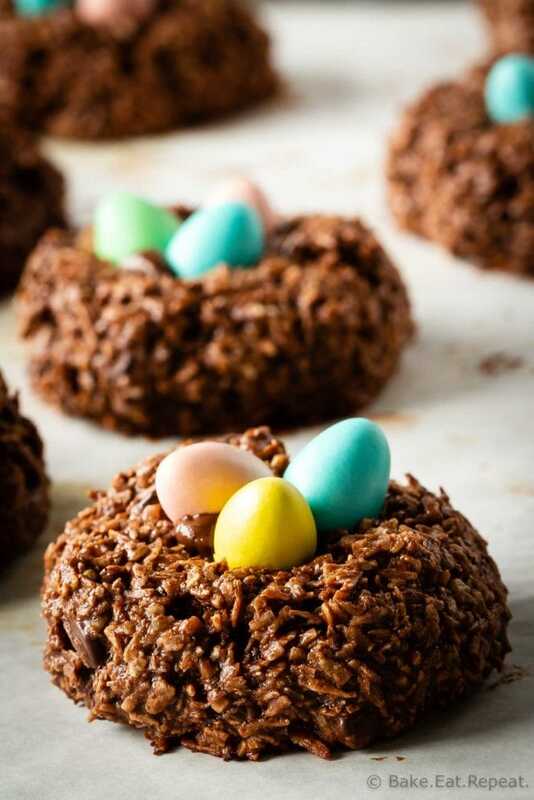 They are also used in most desserts around here – like these bird’s nest chocolate macaroons! I have to say that I’m thrilled my kids love eggs so much. They’re delicious and nutritious, and the supply management system in Canada ensures that we always enjoy fresh, local, high-quality, Grade A eggs. No matter where I buy my eggs, I know that I will be getting a top quality product that has travelled from one of over 1000 Canadian family farms to the grocery store in less than a week. I love knowing that the eggs we enjoy so often are always fresh. 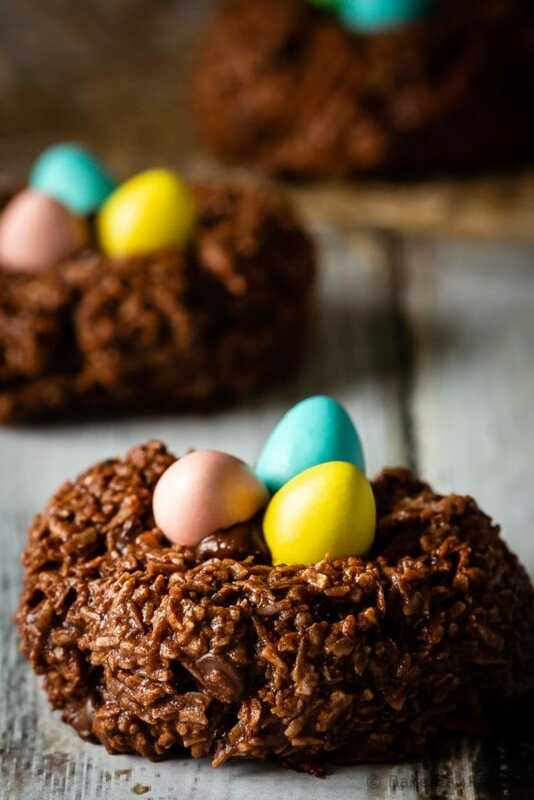 And they’re perfect for making all sorts of treats like these bird’s nest chocolate macaroons for our Easter celebration! Macaroons are very easy cookies to make. They’re basically a mixture of coconut, egg whites, and sugar and are made as a drop cookie. All you need is a bowl and a spoon to make them. 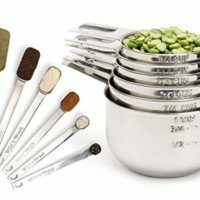 There’s no need for any special equipment, and they take just minutes to make. Plus they taste amazing! A macaroon is a coconut based cookie, while a macaron is a meringue based cookie. They’re both delicious but they aren’t the same thing. These mix up very quickly with just a bowl and a spoon. No special equipment needed here! 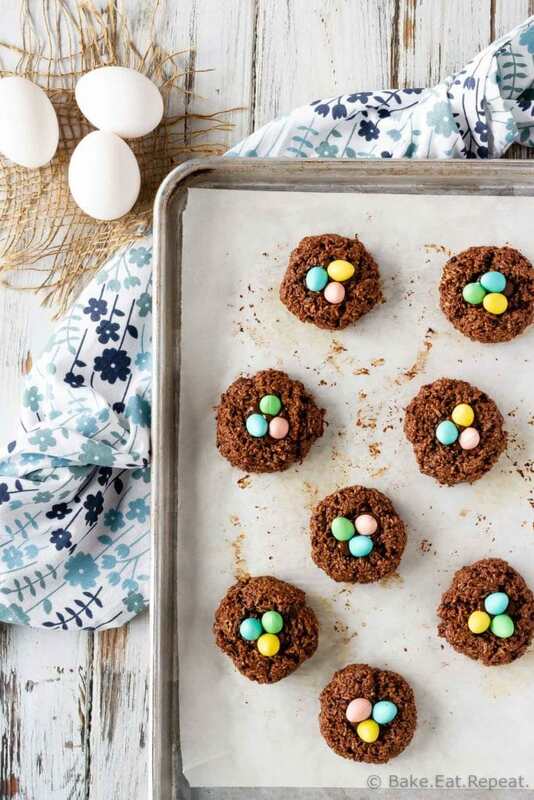 To add the mini eggs so they look like bird’s nests, you can just press them into the cookie before baking, but the candy coating on the eggs will crack in the oven. I prefer to press some chocolate chips into the macaroon to make the bird’s nest shape, and add the mini eggs when they come out of the oven and the chocolate chips are melted. The melted chocolate will hold the eggs in place. Some of them cracked a little bit just because the cookies were still hot, but it wasn’t as obvious, and is much quicker then melting chocolate and adding the eggs after the cookies cool completely. Celebrate Easter with family and friends by sharing your favourite egg recipes this year! If you’re looking for another great dessert recipe to try, this sunny side up pavlova recipe that you can serve with different toppings looks fantastic. You can also visit Egg Farmers of Canada’s website to find many more recipes. Lemon Strawberry Cream Puff Cake. 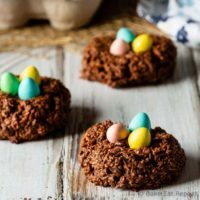 These cute little bird's nest chocolate macaroons are so fast and easy to make and the kids LOVE them! An easy, tasty Easter treat for the kiddos! In a microwave safe bowl, melt the dark chocolate in the microwave, at 50% power, for 2-3 minutes, stirring every 30 seconds until the chocolate is almost melted. Continue stirring until the chocolate is completely melted. Add the sweetened condensed milk and stir until completely combined. Add the coconut and cocoa powder and stir until well combined. Stir in the mini chocolate chips, if using. Form the dough into 2 tablespoon sized balls (about the size of a golf ball) and place them on the prepared baking sheets. 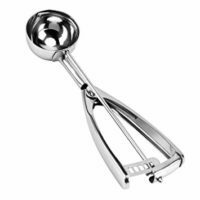 A large cookie scoop works well for this. 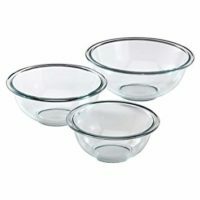 With damp hands, carefully shape each cookie into a thick, round circle. Press 4-5 chocolate chips into the center of each cookie to form a “nest” shape. Bake the macaroons for 12-13 minutes. 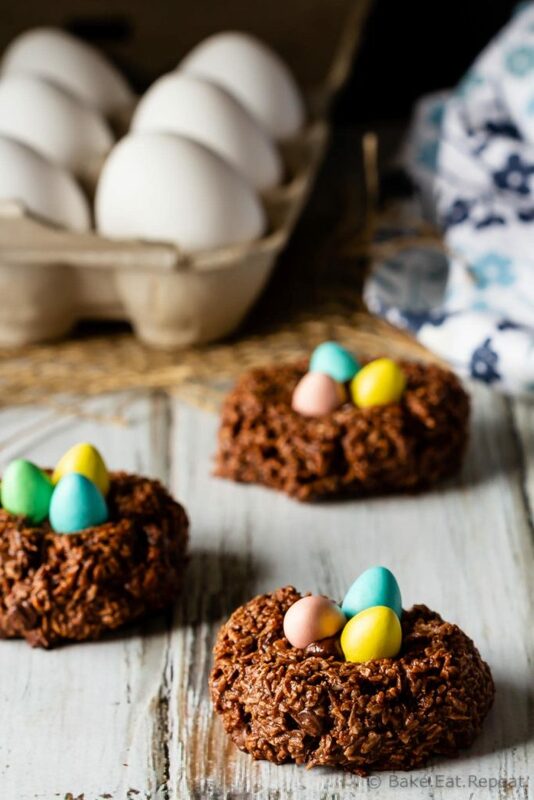 After taking the macaroons from the oven, place 3 mini chocolate candy eggs onto the melted chocolate chips on top of the cookies. Allow the cookies to cool on the baking sheet for 5-10 minutes before removing them carefully to a wire rack to cool completely. Source: Adapted from my chocolate coconut macaroons.